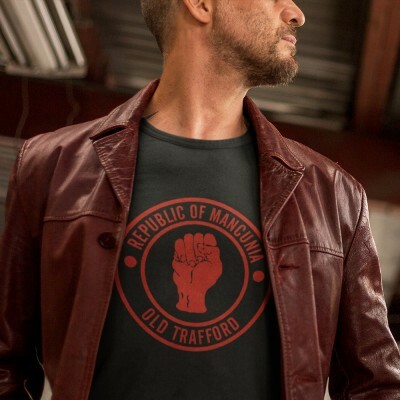 The international phonetic alphabet transcription of the initial letters of the words "Manchester United Football Club". 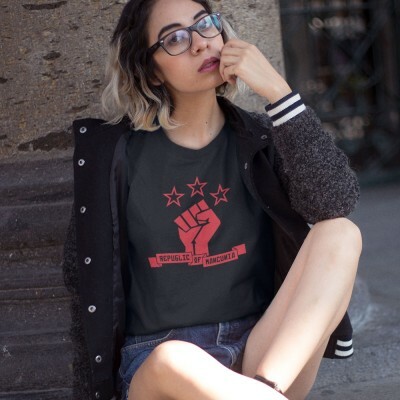 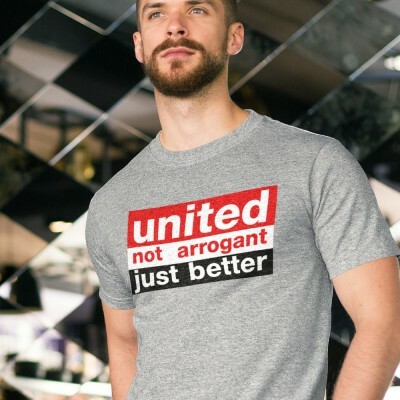 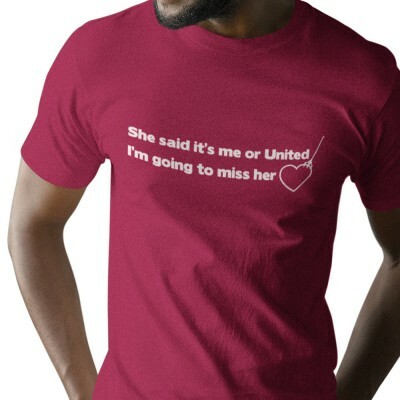 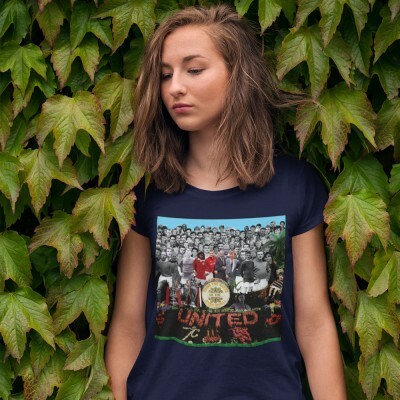 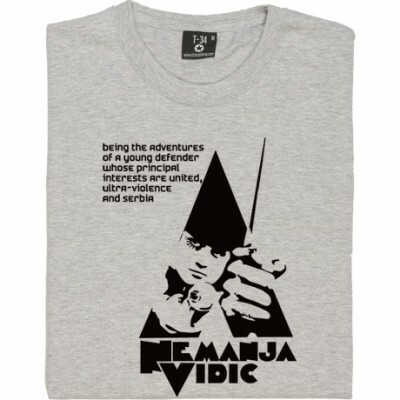 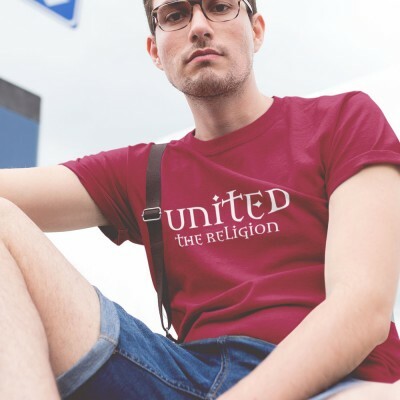 MUFC. 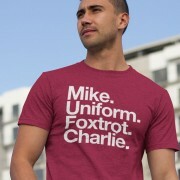 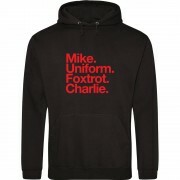 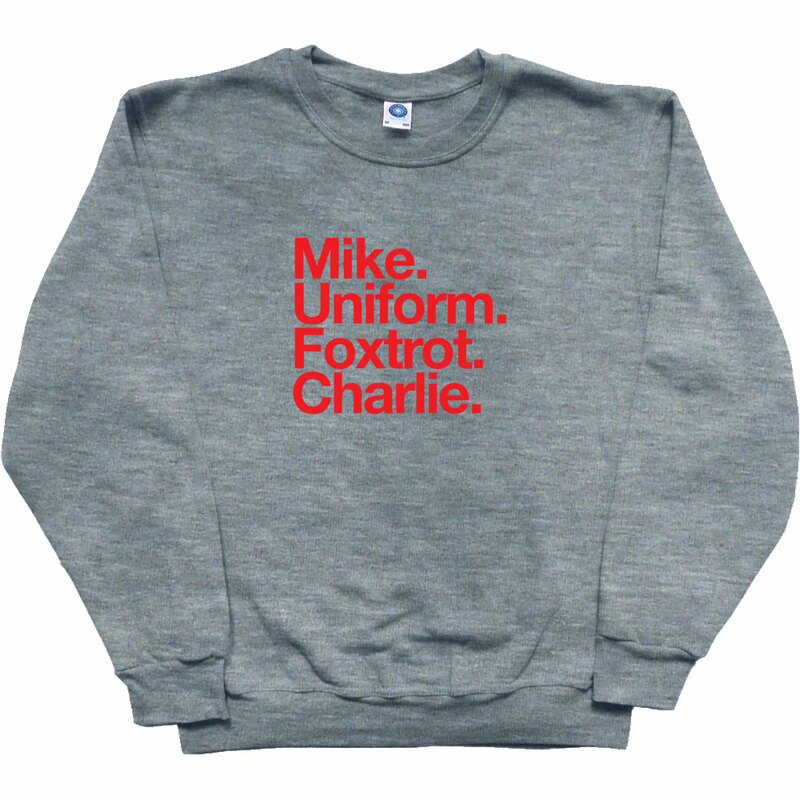 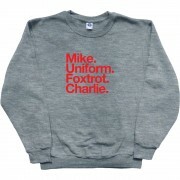 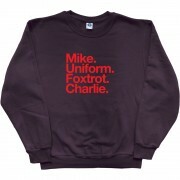 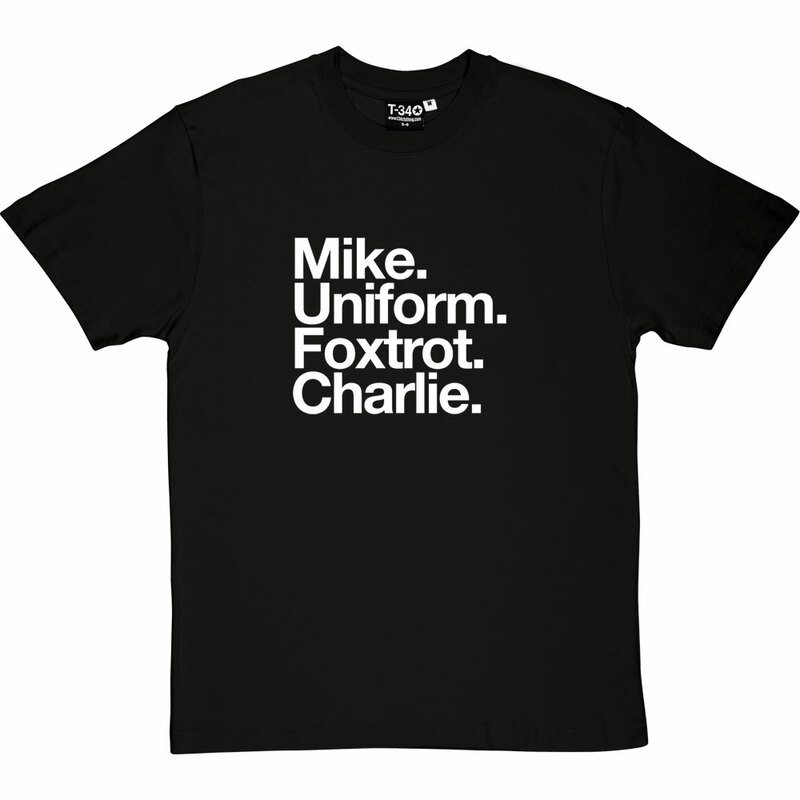 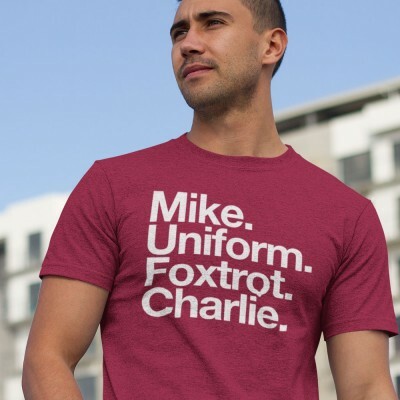 Mike Uniform Foxtrot Charlie.